NFL linebacker, Brian Bosworth was born on March 9, 1965 in Oklahoma City, Oklahoma. 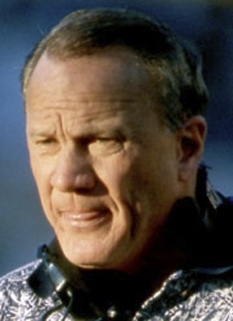 Brian Bosworth is a former linebacker who played for the University of Oklahoma (1984–1986) and the Seattle Seahawks of the National Football League (1987–1989). Prior to his entry into the NFL supplemental draft, Brian Bosworth had sent letters to various NFL teams stating that, if they drafted him, he wouldn't report to their training camp and he wouldn't play for them. As a joke, the Tacoma Stars of the Major Indoor Soccer League selected him in the 12th round in their 1987 draft, as their general manager jokingly stated, "Because we didn't receive a letter from him that he wouldn't play for us." 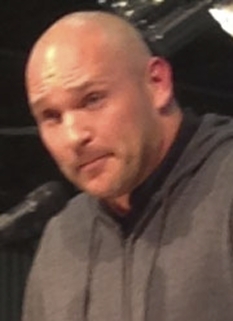 Prior to his entry into the NFL supplemental draft, Bosworth had sent letters to various NFL teams stating that, if they drafted him, he wouldn't report to their training camp and he wouldn't play for them. As a joke, the Tacoma Stars of the Major Indoor Soccer League selected him in the 12th round in their 1987 draft, as their general manager jokingly stated, "Because we didn't receive a letter from him that he wouldn't play for us." Bosworth was drafted by the Seahawks in the 1987 supplemental draft, and signed what was both the biggest contract in team history and the biggest rookie contract in NFL history: 10 years for US$11 million. After being drafted by the Seahawks, Bosworth sued the NFL for the right to wear #44 (the number he wore in college). Bosworth lost the case and was forced to wear #55 in the pros. Despite playing his entire college career on the strong side, he was moved to the Seahawks' weak side. 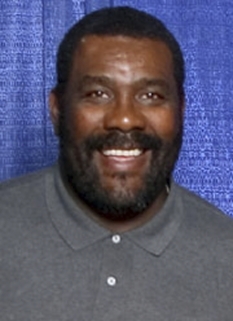 Contrary to popular belief, Bosworth did well during his short time with the Seahawks, leading the team in several defensive categories and making the NFL's All-Rookie Team in 1987. Bosworth is remembered as a great collegiate player, being named #30 in College Football News' list of the "100 Greatest Players of All-Time." 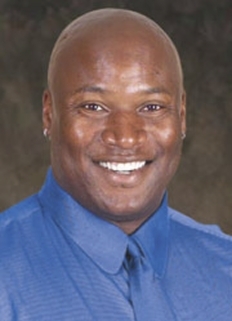 Most recently, Bosworth made an appearance in the booth during the Monday Night Football broadcast that saw the Seattle Seahawks host the Oakland Raiders on November 6, 2006. During the discussion, he stated he had no regrets about his football career, but wished that he and Jackson had had longer careers. He also stated that he thought he and Bo would have developed a good rivalry, had they both been able to play longer. Bosworth was also a color commentator for the short-lived XFL during their only season of existence in 2001. Bosworth starred in the 1991 action film Stone Cold and has had an on-again, off-again film career since. 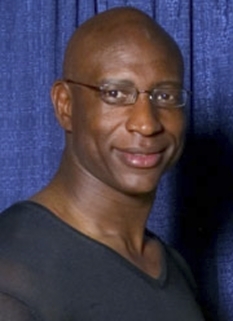 In 2005, he had a role as one of the prison-guard football players in the Adam Sandler movie remake The Longest Yard, coincidentally acting alongside Stone Cold Steve Austin. Bosworth married his high school girlfriend, Katherine Nicastro, in September 1993. The couple have three children, but have currently filed for divorce. 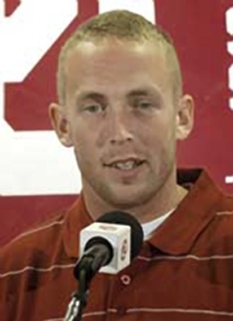 Brian also has two nephews, Kyle and Korey Bosworth, who play for the UCLA Bruins. 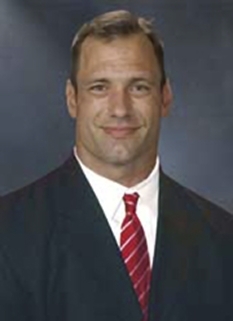 Bosworth became a real estate agent for The Sotheby's International Realty Malibu Brokerage office. In August 2007 he was listed as the selling agent for the sale of his own Malibu home at 6375 Meadows Court. On July 5th, 2008, Bosworth assisted with the rescue of a woman who rolled her SUV east of Winnipeg, Manitoba. DISCLAIMER: PFP Sports Talent Agency does not claim to represent itself as the exclusive agent for Brian Bosworth. PFP Sports Talent Agency is a booking agency that represents organizations seeking to hire pro athletes and sports personalities such as Brian Bosworth for speaking engagements, personal appearances, product endorsements and corporate entertainment. Fees on this website are estimates and are intended only as a guideline. Exact fees are determined by a number of factors, including the location of event, the talent’s schedule, requested duties and supply and demand. PFP Sports Talent Agency makes no guarantees to the accuracy of information found on this website and does not warrant that any information or representations contained on this website will be accurate or free from errors. We are often asked how can I find out who is Brian Bosworth's agent? 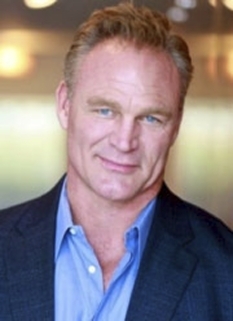 To find Brian Bosworth appearance fees and booking agent details, you can contact the agent, representative or manager through PFP Sports Talent Agency for speaking fee costs and availability. 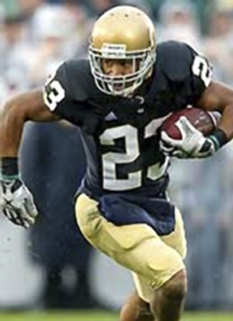 PFP Sports Talent Agency can help your company choose the ideal sports personality for your next marketing campaign. To hire Brian Bosworth for an appearance, speaking event or endorsement, contact Brian Bosworth's booking agent for more information.